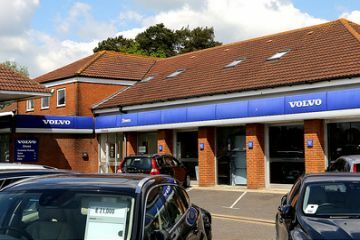 The only Volvo Main Dealer in Surrey and Sussex serving Gatwick, Reigate, Crawley, Haywards Heath, East Grinstead, Lingfield, Ardingly, Crowborough, Uckfield, Tonbridge . 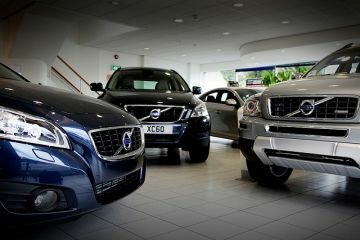 Also Volvo Main Dealer and easily accessible for London, Docklands, the Southeast and Kent. 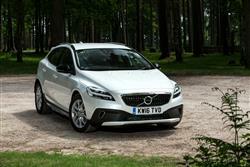 Within 15 minutes of the M25 Junction 7, from the M23 leave the motorway at Junction 10 for East Grinstead. 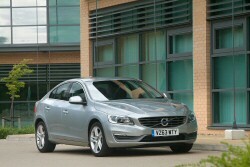 At the next roundabout take the first exit onto Brookhill Road. After ¼ mile, at the yellow pub on the right (Prince Albert), take the right hand turn into Copthorne Bank. Follow the road for 1 mile to crossroads / traffic lights. Doves Gatwick is located opposite on the corner of this junction. 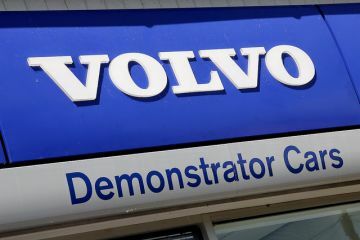 Our Service and Parts Department are located at this location. 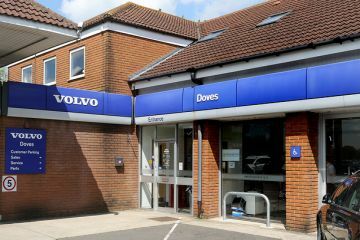 From spacious family cars to extremely tough off-road vehicles, you are sure to find something to suit your needs at the Motorparks Doves Volvo Gatwick dealership. 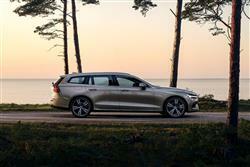 Well-known Swedish manufacturer Volvo has been developing innovative vehicles ever since the Volvo OV4 was launched back in 1927. 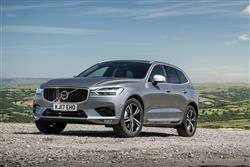 Take a look at the current line-up of Volvo cars stocked at our Doves Gatwick Volvo car dealership and you will see that the brand is still releasing state-of-the-art vehicles. 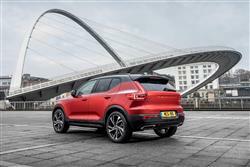 Get behind the wheel of a new Volvo XC60 or a new Volvo V40 and you will be able to get from A to B just about any way you please. 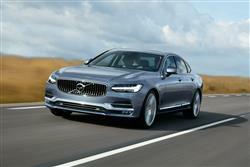 Meanwhile, both the new Volvo S60 and new Volvo S80 make for great family or company cars alike. 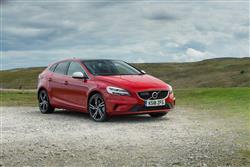 Hoping to find a superb deal when purchasing your next set of wheels? 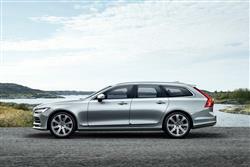 Make sure you discover the used Volvo cars in stock at our Doves Volvo Gatwick dealership for offers you will find hard to believe. 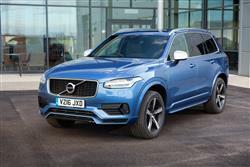 Check out the full vehicle range at our Doves Volvo Gatwick car dealership online now. 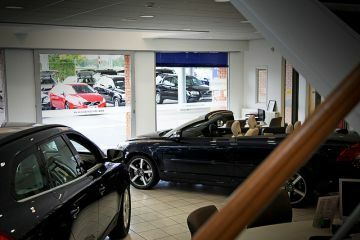 If you're in the area, why not drop by our dealership instead? 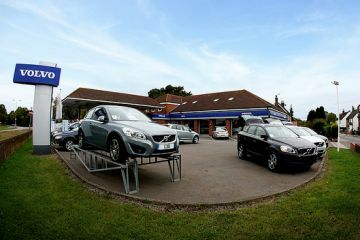 We are located in Keepers Corner, Burstow-on the opposite side of the M23 to Gatwick Airport.